is used for winding different kind of yarn/thread on different type of cone/bobbin. 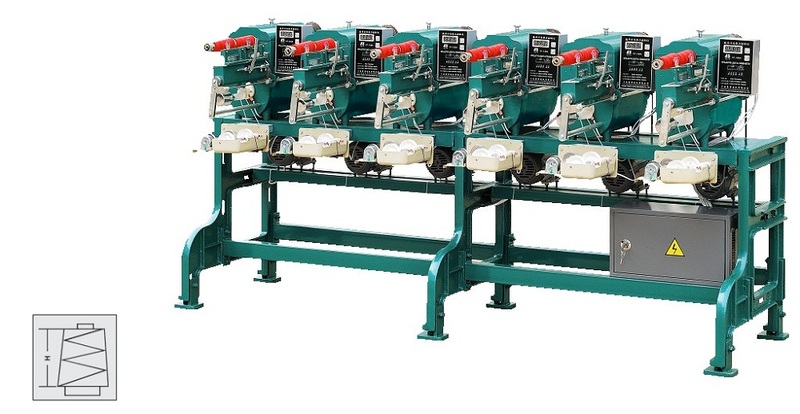 These Cone Winding Machines are suitable for winding sewing thread, embroidery thread, cotton yarn, polyester yarn, viscose yarn, spun rayon thread, pp thread, nylon, silk and so on. And the bobbin can be cone type, king spool, cylinder type, etc.. According to the length of the thread winded on the bobbin, the most popular length includes: 2feet(50mm), 3feet(75mm), 3.8feet(95mm), 4feet(100mmk), 5feet(125mm), 6feet(150mm),etc. Looking for ideal Polyester Yarn Cone Winding Machine Manufacturer & supplier ? We have a wide selection at great prices to help you get creative. 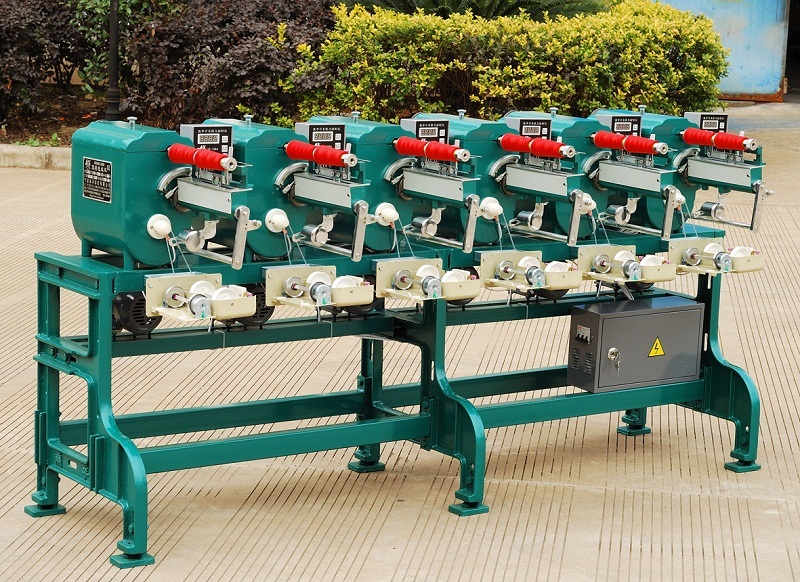 All the Spindle Winder Machine for Sewing Thread are quality guaranteed. 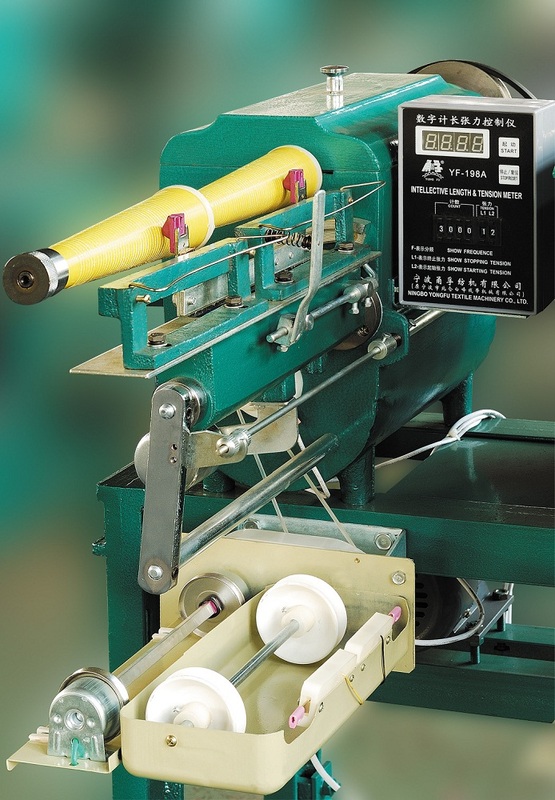 We are China Origin Factory of Filament Thread Textile Winder. If you have any question, please feel free to contact us.